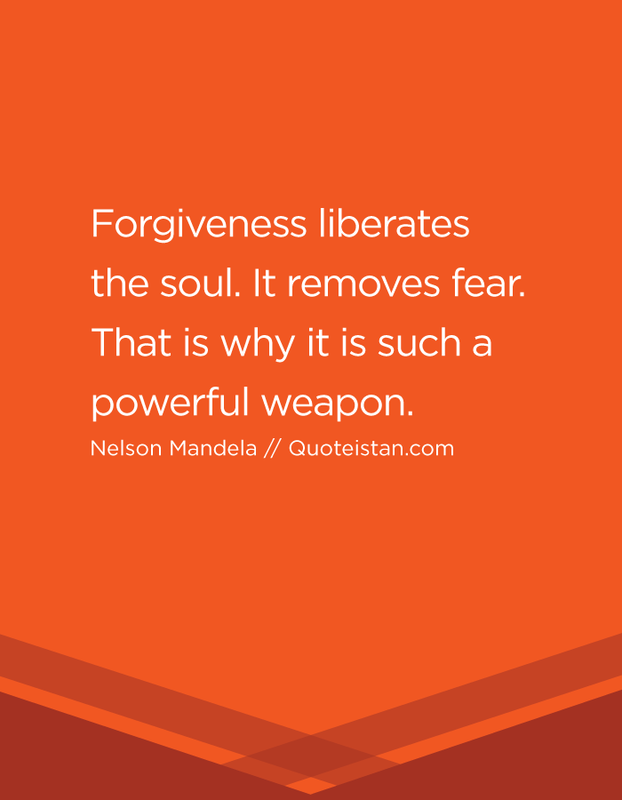 #Forgiveness liberates the soul. It removes fear. That is why it is such a powerful weapon.